Here is a great gift idea for tweens, teens and young adults (or those who are simply young at heart). My 12 year old LOVES this stuff! 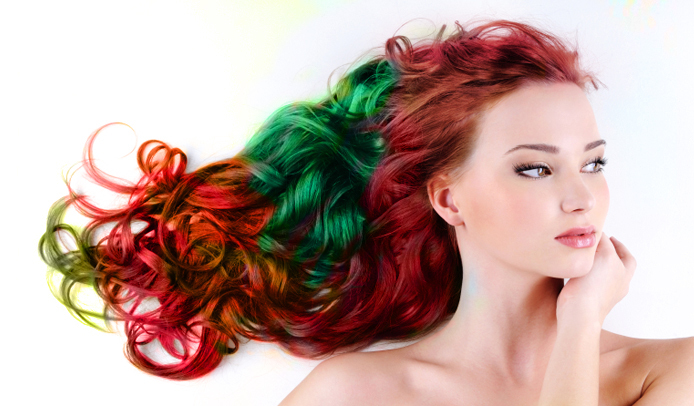 If you don't know what Hair Chalk is, then prepare yourself for how awe some it is! It's a super fun, temporary method to add some serious flair to your hair. 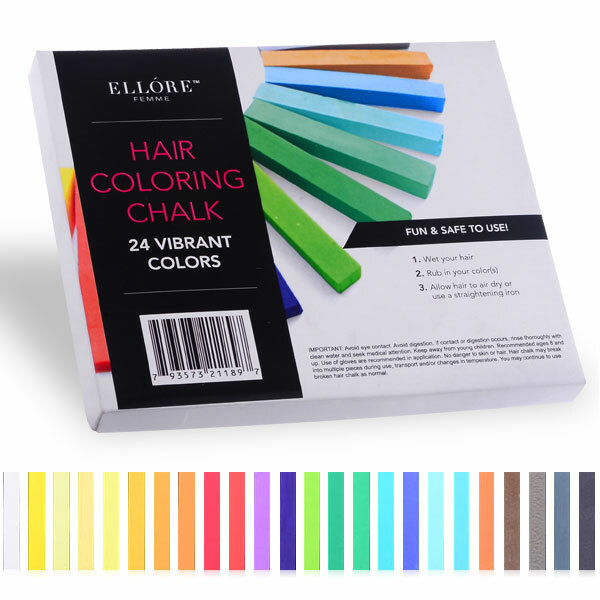 These vibrantly colored hair-chalk sticks from Ellore Femme help you to easily paint rainbow hues onto strands. The easy-to-blend dyes are formulated with natural plant pigments, rendering the chalk non-toxic. All 24 colors easily wash out in the shower. Note: May transfer onto clothing during application and may cause respiratory irritation if inhaled.